Do you have a little helper at home? 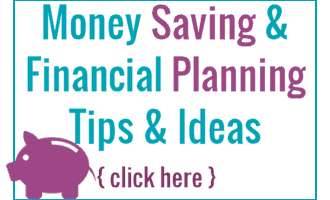 Check out this deal! 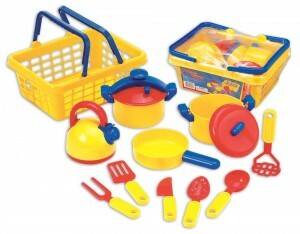 Regularly priced at $42.99, right now you can buy the Little Helper Deluxe Pretend & Play Cleaning Set for only $19.95! 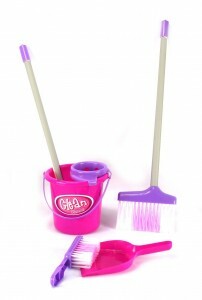 This set includes a broom, mop, dust pan, brush, and buck, and is perfect for pretending to clean around the house. Buy one now!